I just had that discussion with my wife. You Sir, are a genius! 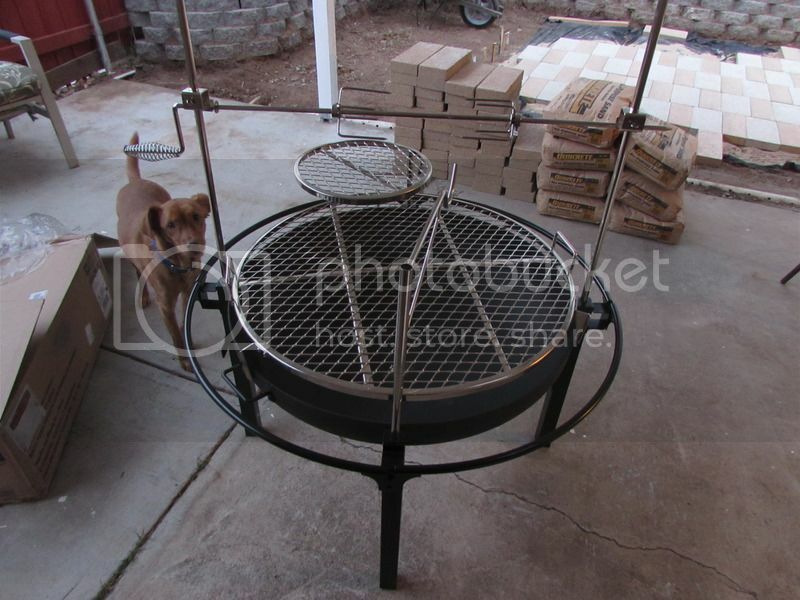 If my wife wants a fire pit and no more grills, then I shall follow your lead!! Me LIKES! Way cool Dude! !